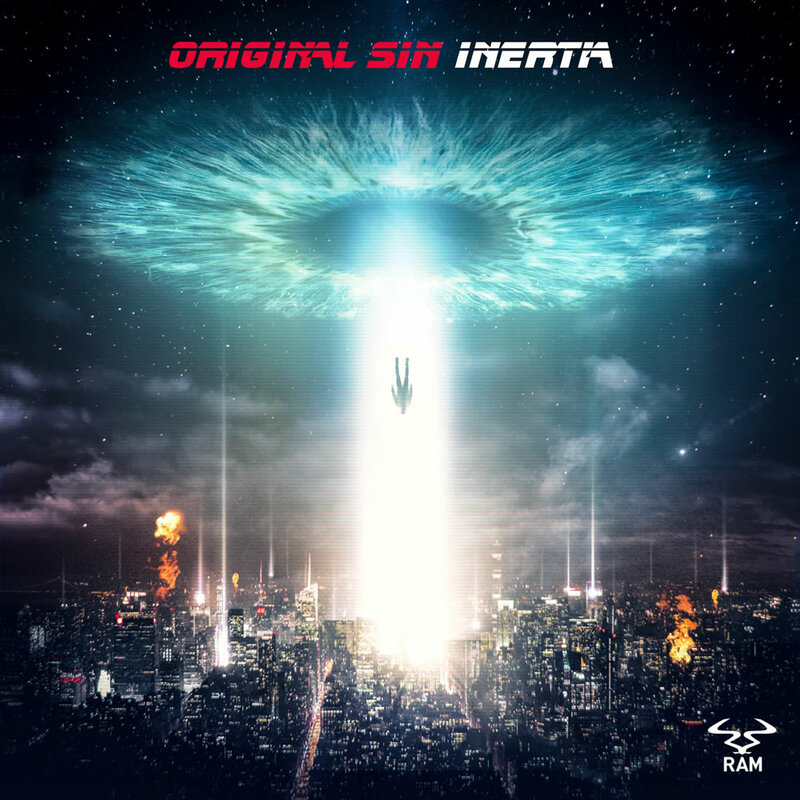 It’s been over a year since Original Sin’s last release on the mighty RAM Records. Having debuted on the label with the vocal-driven ‘Lost’ featuring BB Diamond, he is returning to the drum and bass powerhouse with a certifiable dancefloor weapon. ‘Inertia’ has all the trademarks of an Original Sin banger: an intro that slowly builds with its Pink Floyd style atmospherics; it lulls you into a false sense of electronic security until, suddenly, WHALLOP…you get punched in the face – jagged synths signal the arrival of the drop and you’re slammed headfirst into an onslaught of relentless, almost gabber-like stomping drums and rumbling low-end madness. Expect this to drop in almost every DJ’s set throughout 2019 and probably a lot long after!